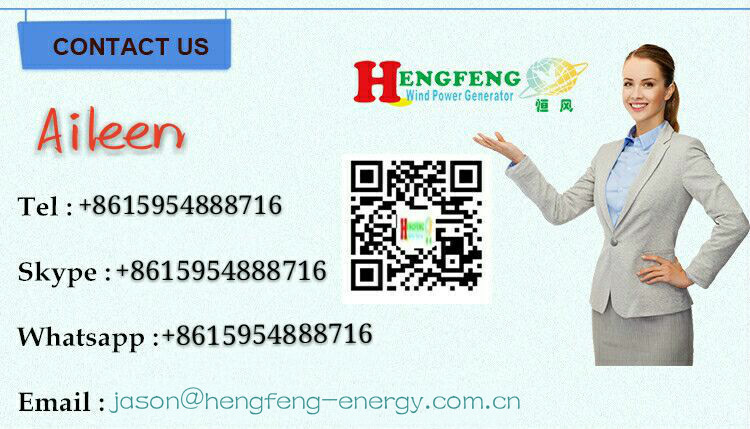 we are manufacturer of wind power generator. 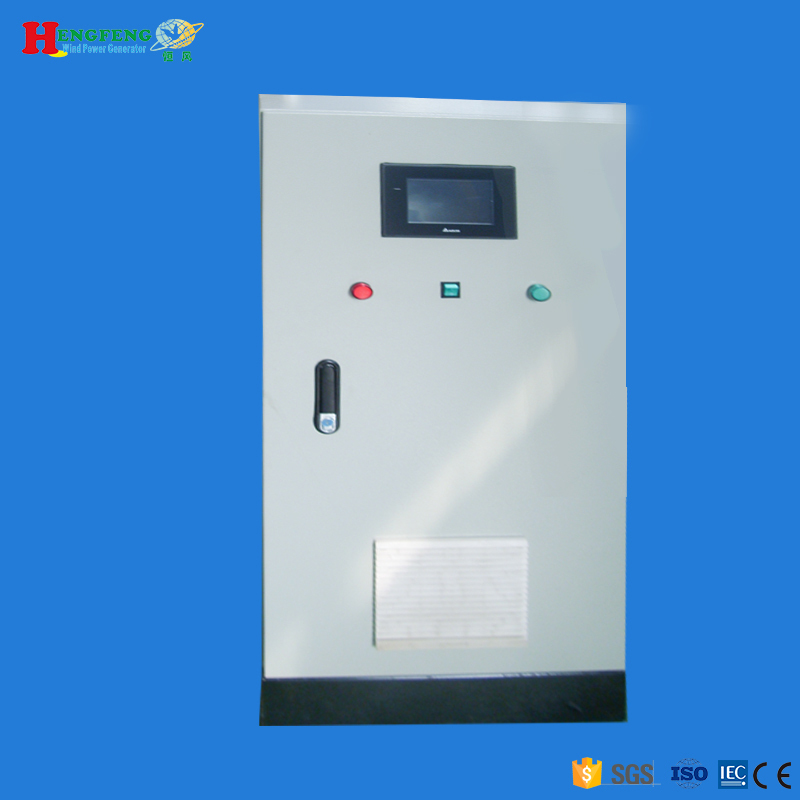 4.The big power controller which are from 15KW to 100KW matches the touch-type screen and it is humanization design to make the operation more convenient and intuitive to show more directly. 9. 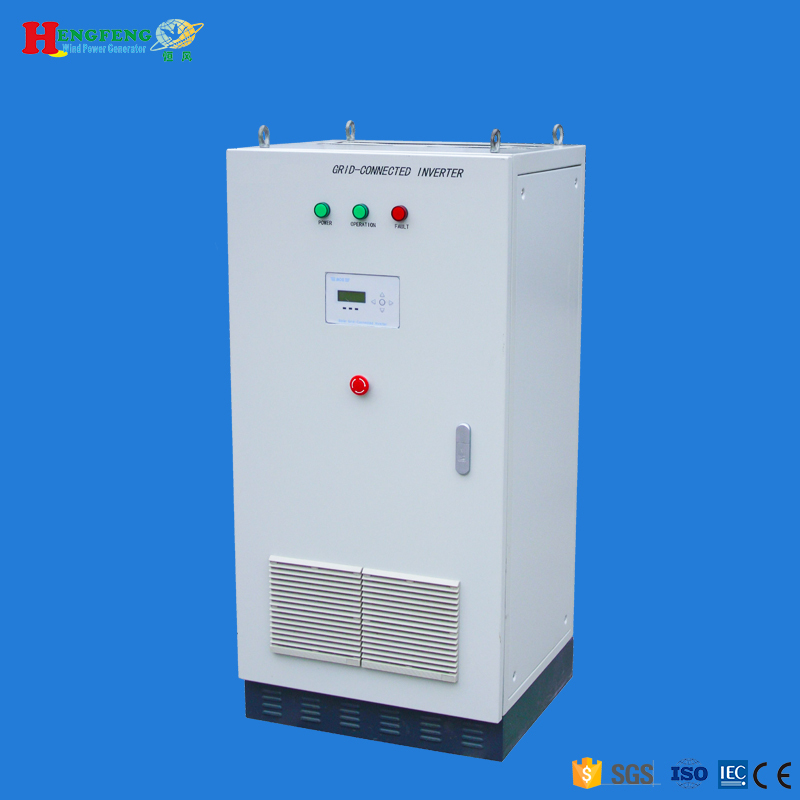 High efficient transformer isolation and buzzer alarm while over-loading,over-voltage, high-temperature. 1. Generator: Our generator with cooling function. It can not burn out when the wind is too strong. We use the high grade NdFeB permanent magnet for generator.Every pcs magnet will be tested the magnetic flux by the instiauthority tution. The low starting torqure is designed by our mechanical engineer but also assure the high generating effciency by improving the inner structure.With scientific design and practised experience,the machine has stable and high efficiency. 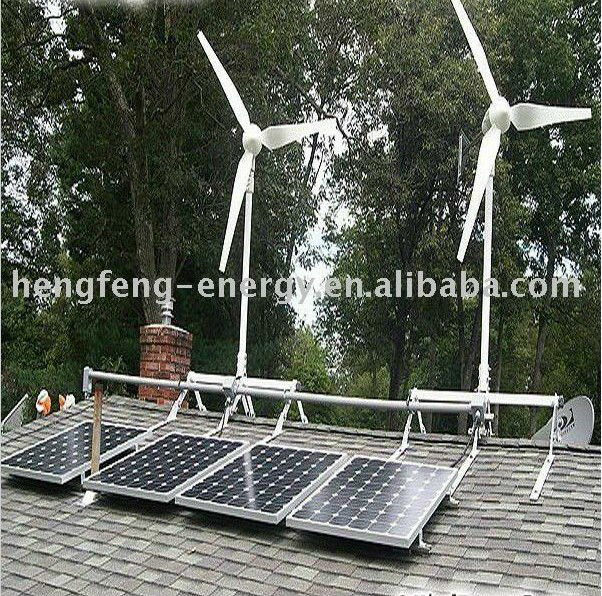 5.Blades: Streamline shape three PCS FRP blades, Unidirectional fibre fabric, by use of epoxy resin mold made by hand. Not hollow it is inner foam. Low Noise. No need to adjust and good quality of balance. No shaking. High strength, fatigue resistance. 6.Controller is solar and wind hybrid, have manul brake button. 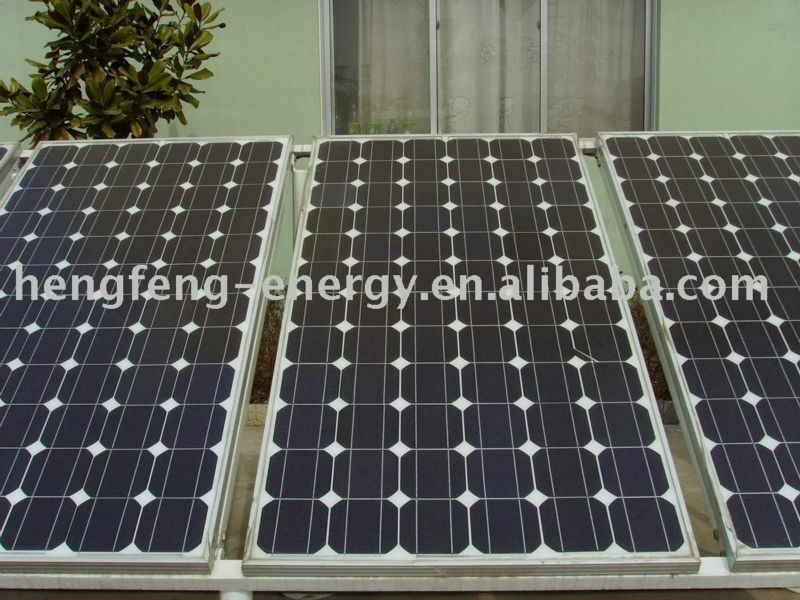 200% immediate protection function.Inverters are ture sine wave, not square wave or Vehicle-bone inverter. 8. We can supply free stand tower and guy wire tower,and the height can be changed according to your requirement.We also can produce the tower with climb ladder ,that is convenient for installation. 1.What's the delivery time ? 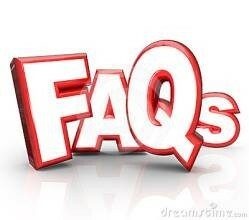 2.What's the warranty and service? 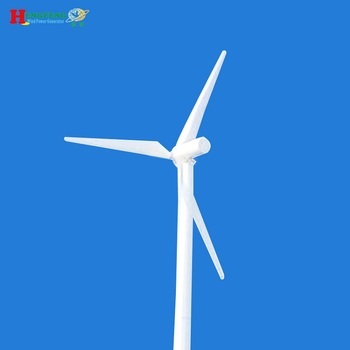 3.How long are we specialized in wind turbine industry? 4.What's the unique feature about Hummer? 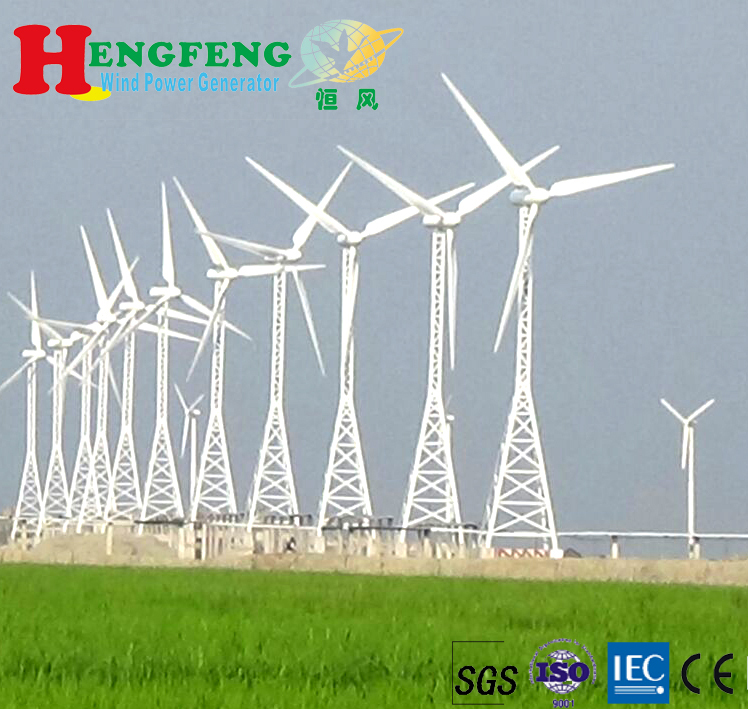 Strict factory inspection, SCF generator and inverter certified by CE ,ISO9001, BV,Our products have export to more than 43 countries,for example,Europe,Middle East,Southeast Asia,Australia etc. 1.The span life of our products is 20~25 years even more. 2.We mainly export to European ,American markets, Middle East market, such as Germany, France, Poland, Rusia , Italy, USA, England and so on.